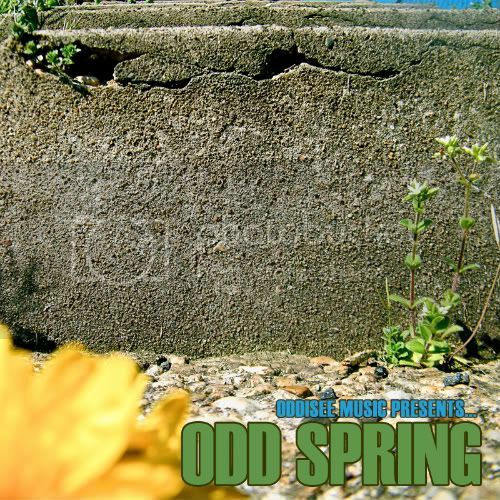 The fourth and final installment of Oddisee's season-themed download series has arrived! 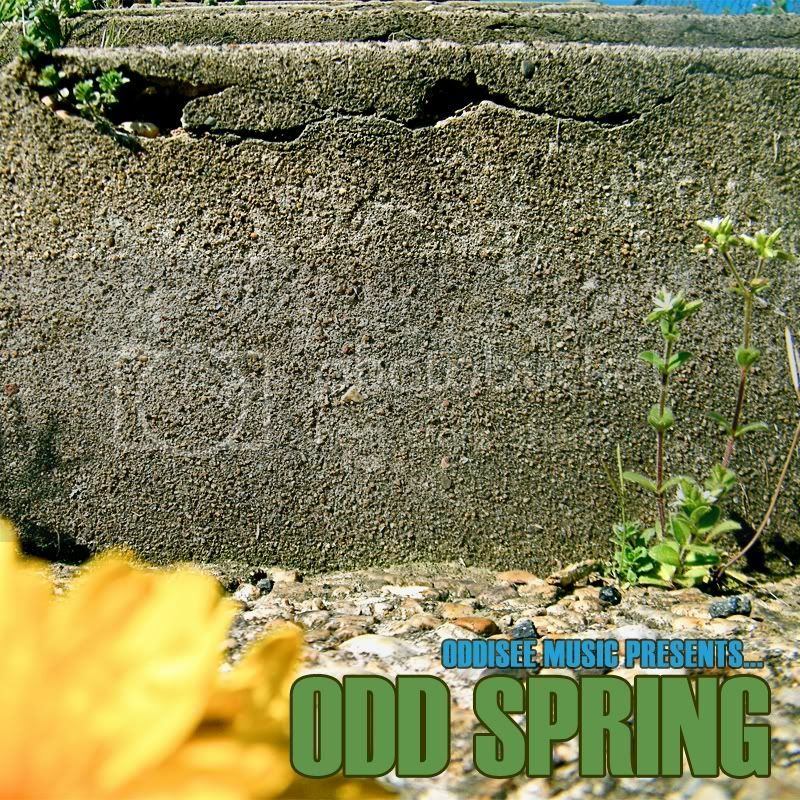 Ten stunning tracks inspired by and providing your soundtrack to Spring. Apparently the intro was made sitting outside a couple of weeks ago. We still can't believe Oddisee is giving these away for free (though rest assured they will be released on vinyl soon). Put Me On It are very proud to have been associated with this series, the diversity and quality of the production is outstanding and the feedback has been phenomenal.